? 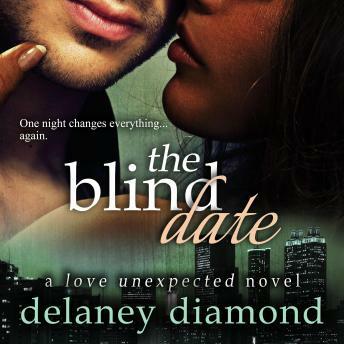 ?When Shawna's sister and brother-in-law set her up on a blind date, she has no idea it's with Ryan, with whom she'd spent a weekend she wishes she could forget. She reluctantly agrees to finish the date with him, but doing so leaves her vulnerable to his charms and the heat he ignited in her that very first night. ?